DJ FLY discovers turntables and starts scratching at 15 years old, in 1998. From an after-school hobby, it became a real passion and finally his profession. 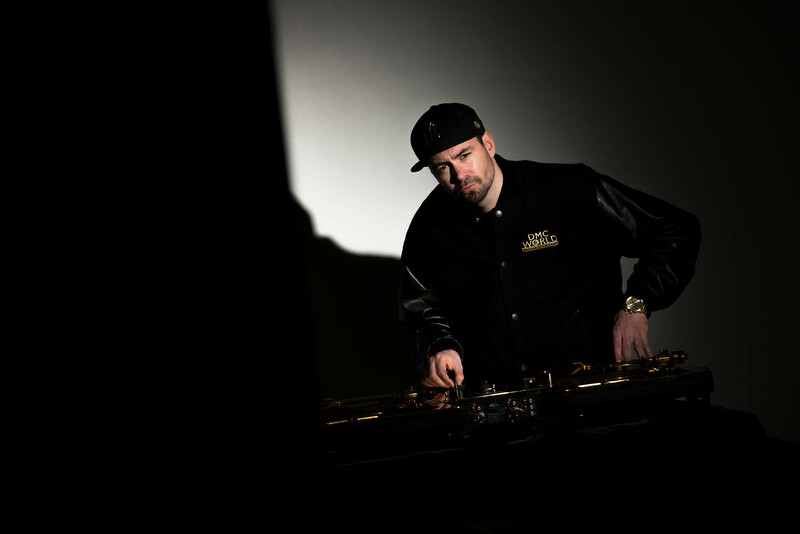 First influenced by Hip Hop, with an affinity for Soul Music, Rock, and Electro, DJ FLY’s original sets smoothly integrate tracks from artists such as “Busta Rhymes” to “Chase And Status”. 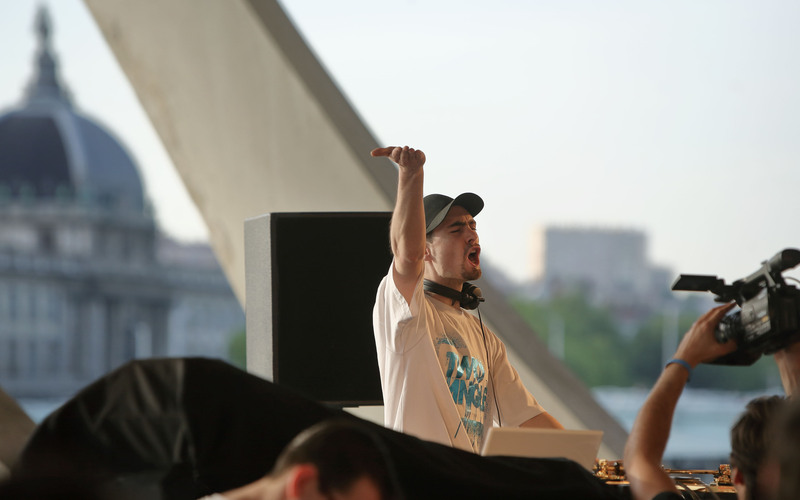 Born in Lyon, DJ FLY started his career in Rhône-Alpes’ clubs and it’s a big success! His technical ease behind turntables and his communicative energy move everyone to the dancefloor! 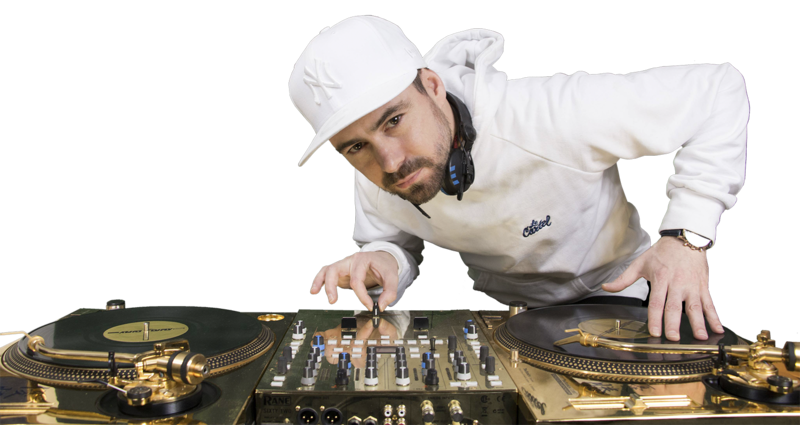 Wishing to share his passion for music with friends, he created the “Scratch Bandits Crew”, a group of DJs from Lyon, using scratch as a rhythmic and harmonic way to recreate original composiitions like a real group of musicians. It was the time for a new challenge. 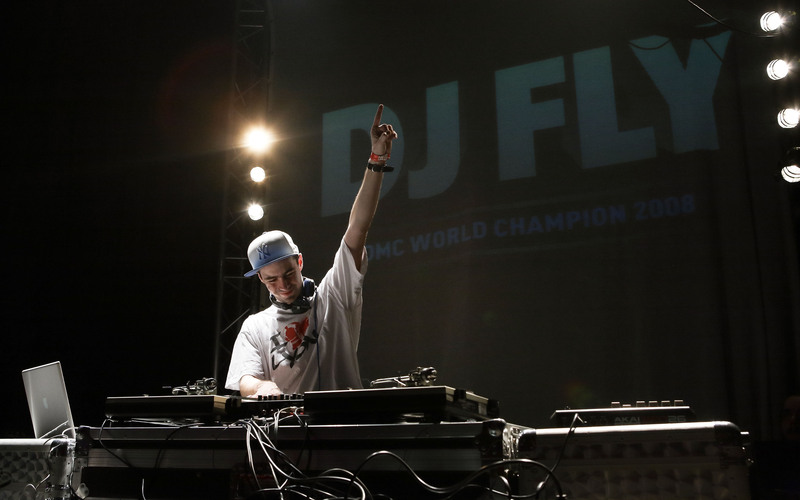 DJ FLY entered in DJ competitions and won 6 DMC France cups, a title of France DMC Champion, a bronze medal at the DMC World Championship in 2007 and at last the most desired title ever for a dj becoming 2 DMC World Champion in 2008 & 2013! Then, he becomed a trainer at the most famous dj school in France : UCPA-AMS between 2008 and 2009. He also performs in Asia (Shanghaï, Hong Kong, Shenzhen, Macau…), Europe & North America. Qbert, Grand Master Flash, A-Track, Tony Touch, Dee Nasty, Crazy-B, Birdy Nam Nam, C2C… To name a few! Always looking for new projects, in 2004 DJ FLY collaborates with the label ENTERPRISE which is several times awarded f or many french artists productions. In 2011 he becomed a full beatmaker, working on his first album “TAKE OFF” and performing live shows for the first time ever!